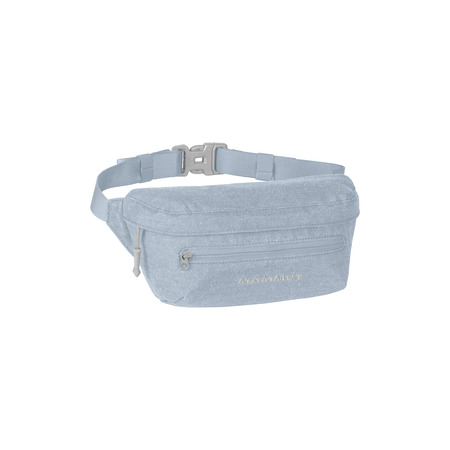 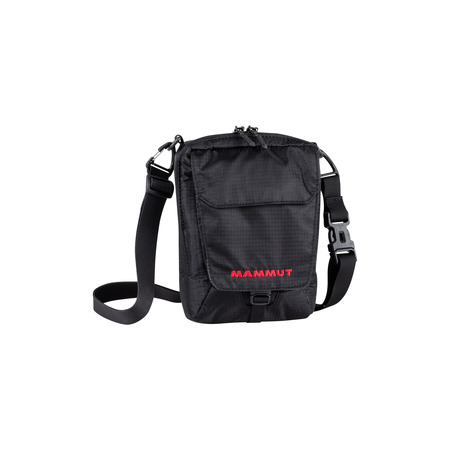 The proven Mammut® Täsch Pouch in a modern mélange look. 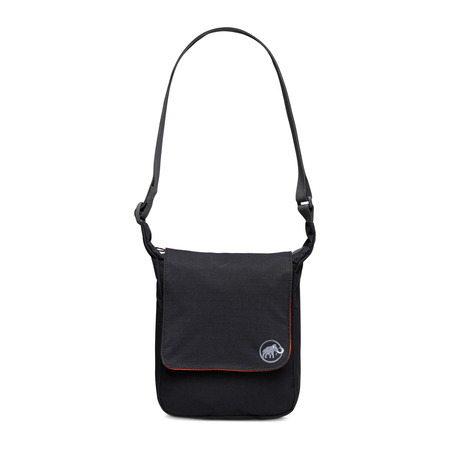 Täsch shoulder bags are ideal for storing travel documents or in everyday use, for storing cell phones, wallets, etc. 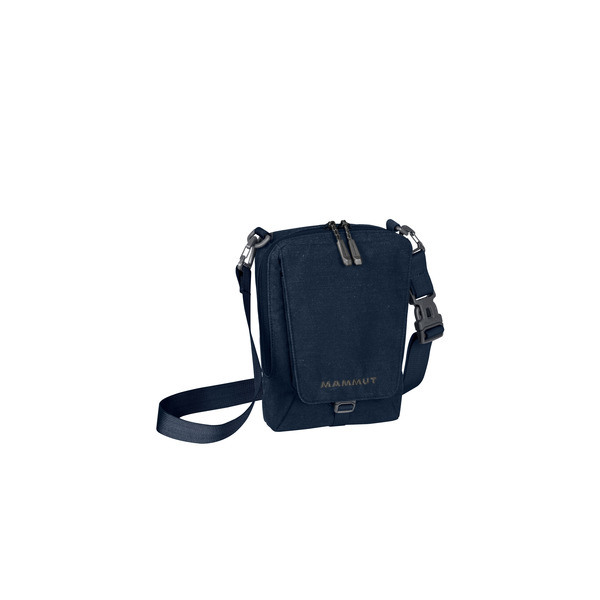 Featuring an integrated organizer and a valuables compartment on the side closest to the body. 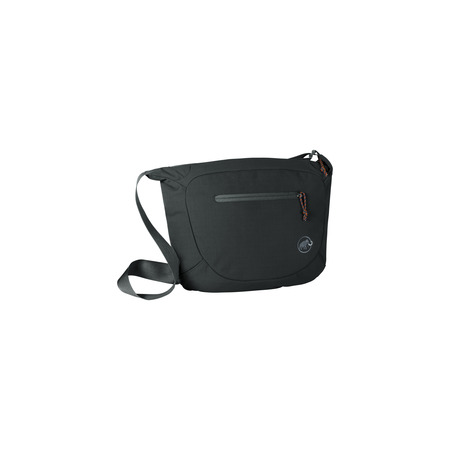 The front flap has an external compartment and a cell phone/pen organizer.